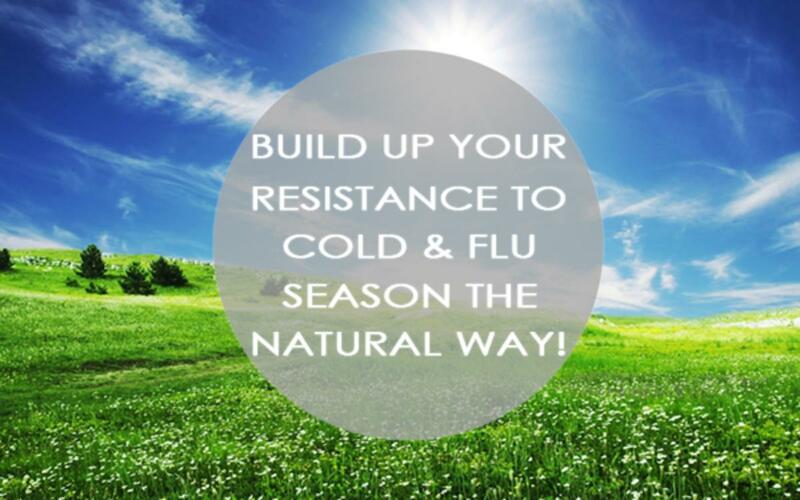 Build Up Your Resistance To Cold And Flu Season The Natural Way! Winter has arrived and so have its friends; Mr. Cold and Mrs. Flu. These sneaky little viruses have a greater effect on us during winter because they thrive better in cold weather climates. With adults averaging 3-4 colds and one case of the flu per year, we need to be proactive about staying healthy. We could easily go to the doctor and get a flu shot, but not everyone does it. By following these 4 simple steps to naturally building a resistance to cold and flu viruses, you will be healthy and happy all winter long! 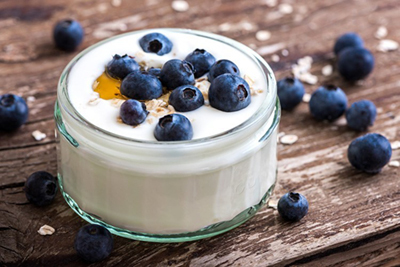 Probiotics are live bacteria and yeasts that occur naturally in your body and in food. Probiotics are the good and healthy bacteria that support a strong digestive system by preventing inflammation and infection. With probiotics giving your white blood cells the ability to engulf cold and flu viruses, why not incorporate them in your day-to-day diet? Support your healthy bacteria by consuming fermented foods like kimchi, kefir, and yogurt. Already sick. Don’t worry! Probiotic enriched foods will help reduce the severity and duration of your cold or flu. We are all aware that Vitamin C is good for you when you’re sick, but don’t forget about Zinc! 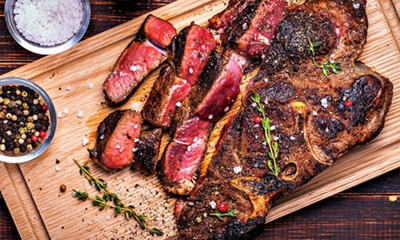 Zinc acts as an anti-inflammatory agent that stops the replication of cold and flu cells. It improves immunity to bacteria and helps aid your digestion which decreases your susceptibility to infections. Like probiotic enriched foods, Zinc will help reduce the time that your cold or flu sticks around. Incorporate spinach, red meat, flaxseed, and kidney beans into your diet to stop those nasty viruses from reproducing! Not only is exercise good for your heart, but it is a great immune booster as well. 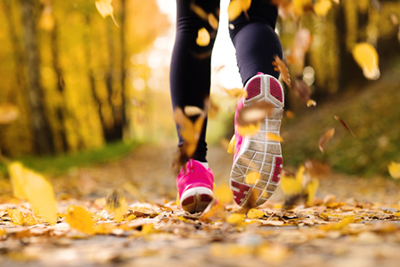 By integrating moderate exercise, such as a leisurely jog or walk into your daily routine, your immune response will increase and the intensity of your cold or flu will be lessened dramatically. But be careful! If you are already sick, you may want to let your body rest and recover. If you are experiencing a fever and allover body aches, you may increase the severity of your illness. Listen to your body and let it be your guide! We have all been told to wash your hands and to use hand sanitizer to decrease germ exchange between others. But in turn, this can actually create the perfect scenario for you to get sick! Alcohol based hand sanitizers dry out and crack your hands making you more susceptible to germs and toxins, and overuse of antibacterial products actually weakens your immune system. 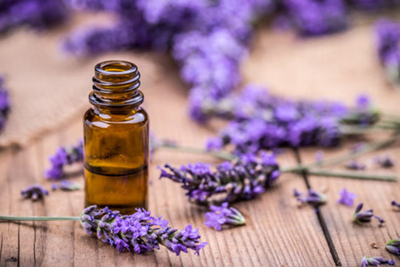 Prevent this from happening to you by making your own natural hand sanitizer… Combine 5-10 drops of lavender oil, 30 drops of tea tree oil, 1 tablespoon witch hazel extract, 8 ounces of pure aloe, & ¼ teaspoon of Vitamin E oil. Remember your immune system is your friend…take care of your friend! Studies show that Vitamin D is the “miracle nutrient” for your immune system. Give your immune system that extra boost by letting natural light into your home with Bi-Fold, Multi-Slide, or Lift & Slide Patio Doors! Finding the right patio door for your home is easy with the help from Shamrock Windows and Doors. Simply request a free quote to get your project off to the right start! Let the outdoors in when Mother Nature is warm and happy, and keep the outdoors out when she’s cold and angry. The best way to achieve an indoor-outdoor living experience without ever going outside, is with the addition of large glass patio doors. Aluminum Clad Multi-Slides, Bi-folds and French doors provide maintenance-free exteriors and warm wood interiors to protect your family against bad weather. There’s no reason not to enjoy the outdoors just because it is raining, snowing, or chilly or super-hot outside. Here is why Shamrock Windows and Doors from AG Millworks are the perfect solution to your wet-winter entertaining. Nothing beats the warm feeling of the sun on your face, but with a cold winter breeze it tends to be less enjoyable. Wouldn’t it be nice to revel in the sun inside the comfort of your home? Now you can! The edition of a Multi-Slide patio door will have you basking in the sun without being outdoors. With panel sizes that can reach 5” wide and 9” tall, the impression that you’re outside is remarkable. Add a portable fireplace at night and open up a wall by sliding each panel into pockets or stack them in front of each other on one side of the opening. The warmth from the fire and the wood interiors will give you a sense of being on private winter getaway without ever leaving your home. There is something so satisfying about walking into your home and being welcomed by your entire backyard and view without even having to open the back door, especially during winter. With expansive glass panels, Bi-Fold patio doors are one of the most innovative and aesthetically-pleasing additions you can make to your home. Create a pleasing balance with the addition of greenery to your “indoor-outdoor” living room. You’ll create a sense of being outside, without actually enduring the harsh weather. If you’re feeling the need for fresh air, the accordion-style doors opening against one side, and the optional retractable screen will allow you to let in a bit of fresh spring air! Let the outdoors in when Mother Nature is warm and happy, and keep the outdoors out when she’s cold and angry. The best way to achieve an indoor-outdoor living experience without ever going outside, is with the addition of large glass patio doors. Aluminum Clad Multi-Slides, Bi-folds and French doors provide maintenance-free exteriors and warm wood interiors to protect your family against bad weather. There’s no reason not to enjoy the outdoors just because it is raining, snowing, or chilly or super-hot outside. 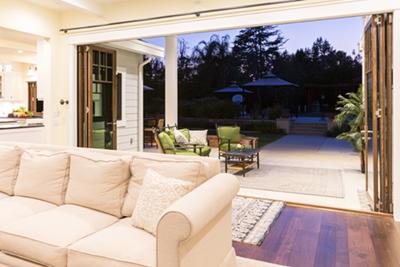 Here is why Shamrock patio doors are the perfect solution to your wet-winter entertaining. If you want to keep the look and the feel of your home more on the traditional side, French swinging patio doors might be the right option for you! Not only do they bring a timeless elegance to any room, they still provide you with larger glass panels to enjoy the outdoors from inside. String patio lights throughout your indoor-outdoor living space to create twinkling outdoor ambiance. 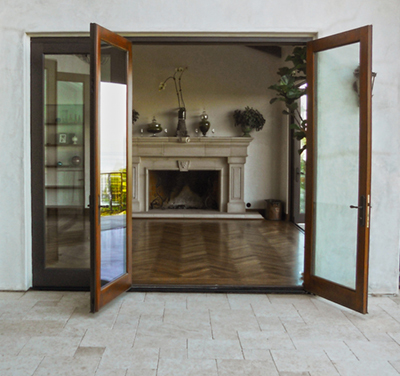 Classic out-swing French doors provide the ease of throwing open your patio doors when the weather is nice and maintaining that traditional style. Shamrock Windows and Doors can help you transform your home to allow you to fully enjoy the outdoors without ever stepping a foot outside. 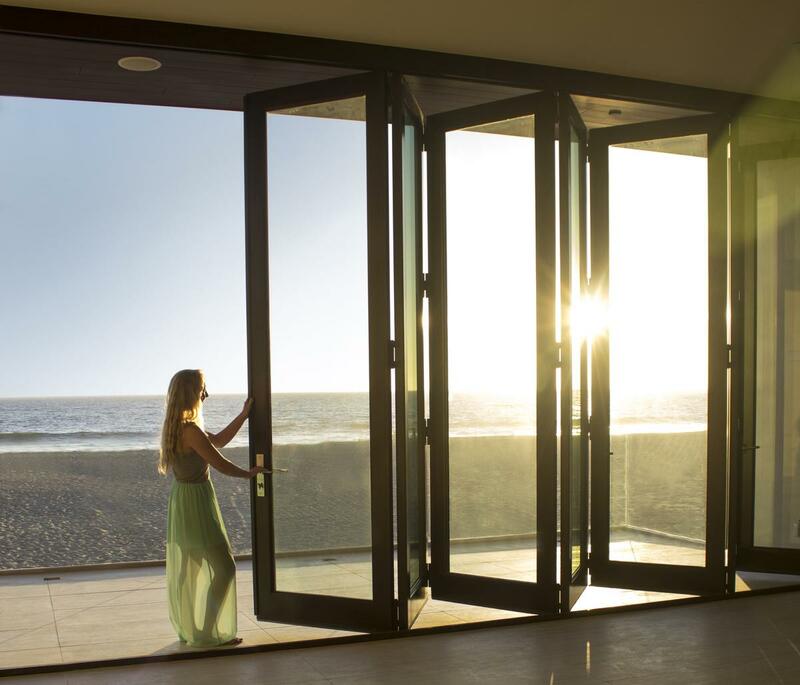 Choose Shamrock aluminum clad Multi-Slide, Bi-Fold, and French Swinging patio doors available in 18 premium wood species on the interior, and five standard clad color options or custom color matching on the exterior. Simply click Request A Quote to get started on your home transformation!